As a kid growing up the biggest motivation to play sports is those school trophies in different sports up for grabs. 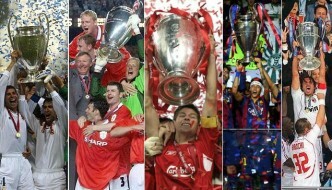 There is nothing better than winning some silverware/trophy and the celebrations which follow. Not only winning but watching your favorite athlete win big events, lifting iconic trophies is something motivate youngsters and today we take a look at some of the most iconic trophies in sports. 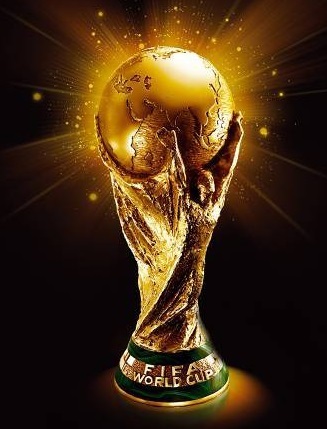 The trophy given to World Cup winning team every four years, The “FIFA World Cup Trophy” is made of gold and it replaced the first world cup trophy called “Jules Rimet Trophy” after 1970 world cup. It was first introduce in 1974 world cup and made of pure 18-carat gold and weighs around 6.1 kilograms. Its design feature two human bodies holding earth”. It might not have the history of other trophies listed in this list but it is by far the most recognizable sports trophy all around the world. FIFA plan to keep this design and with every passing world cup its dives into deeper oceans of history. Early history accounts varies but its widely considered that after 1882 test series win by Australia in england. British newspaper “Sporting times” published an article about “death of cricket in england and ashes set to be taken to australia” referring to Australia win against England. A year later when England travel to Australia for the test series, English captain vowed to take back the ashes. Since than the annual test series between the two countries is known as “the ashes”. below is a short video with history of the trophy and rivalry between the two countries. 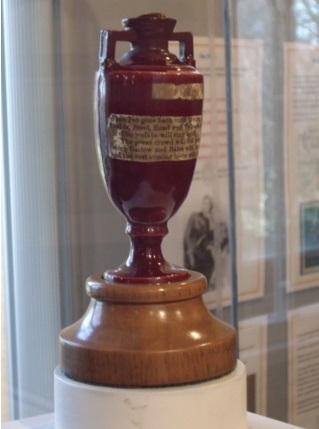 It is the be noted that original “Ashes Urn” is in Lord’s cricket museum and a replica is awarded to the winning team after every Ashes Series. Introduced in: first presented by All England Club in 1887, it replaced the Field Cup used in previous 6 years. First ever wimbledon championship took place in 1877 and a trophy called “Field Cup” was awarded to the winner of mens singles event. But William Renshaw won three titles in a row twice hence keeping the “field cup (1877-83) and Champions Cup (1984-86). 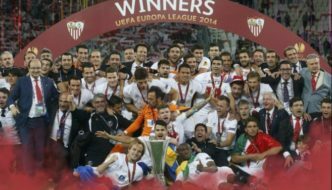 That prompted All England Club to present a new trophy to the winner which was made of silver gilt and it was decided that players can not keep the trophy no matter how many times they win the event. Since 1893, every year wimbledon mens singles winner gets the replica of the trophy and his name is engraved on the original trophy. 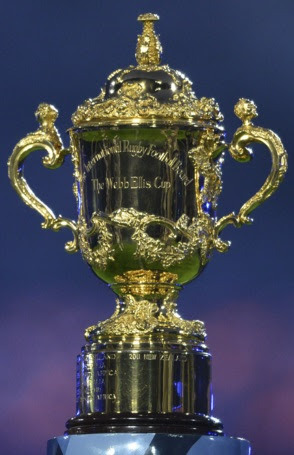 The Webb Ellis Cup was introduced in the first Rugby Union World Cup and awarded to the winner. 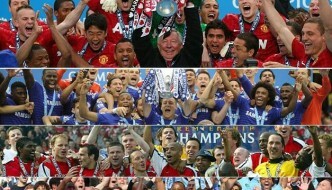 The trophy used was actually a historic silverware made back in 1906 by Carrington and Co of london. When Rugby World Cup 1987 was announced, secretary of International Rugby Federetion set off on finding an appropriate trophy for the world cup and he visited “Garrard & Co” jewlers in London where this trophy was shown to him. He liked the design and presented it to Rugby countries participating in the first every world cup. Everyone approved and it became the Rugby World Cup trophy which was later named as “Webb Ellis Cup”, named after Webb Ellis who is widely considered the inventor of Rugby as a sport. Designer: Named after Lord Stanley, who brought a simple rose-bowl which was made in Sheffield England and used it as a trophy awarded to Canada’s best amateur hockey team every year. 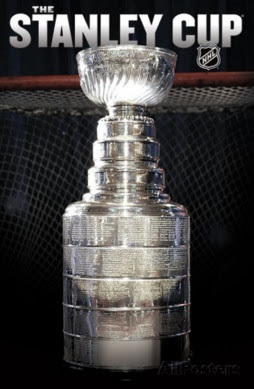 Stanley Cup has a rich history and it is named after its very first owner Lord Stanley who was the governor of Canada in last 1880’s to early 1990’s. He was ICE Hockey enthusiast. Lord Stanley alongside his family played a key role in Ice Hockey development in Canada starting an yearly amateur “Dominion Hockey Challenge Cup”. A trophy which was bought by Stanley was used to award winning team every year. Later it would become “Stanley Cup” after American and Canadian leagues merged and a playoff was played between winners from both countries and Stanley Cup was awarded to the winning team. Claret Jug is a trophy awarded to the winner of “The Open Championship” one the four majors in golf calendar also known as British Open. It was first introduced in 1873 and designed by Mackay Cunningham & Company of Edinburgh. The trophy is awarded to the winner who gets to keep it until the start of next year’s championship. 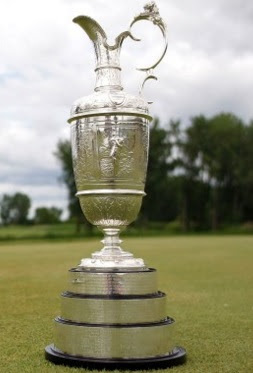 The original “Claret Jug” was retired in 1928 and put on permanent display in gold museum in St Andrews. A replica was made and every year winners name is engraved on the trophy before presentation. 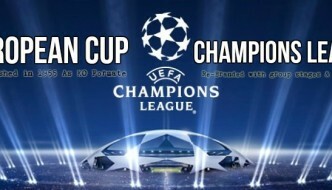 Winner can keep the trophy until the start of next year’s championship. Worth: material wise only $600, but its worth much more for the winner as it is one of the oldest high profile sports award in the world. Very first Olympic games were held in Athens, Greece back in 1896 with 43 discipline in 9 sports. It was a huge success and it became a major event taking place every four year. 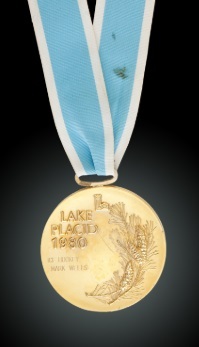 1904 Olympics Gold/Bronze and Silver medals were introduced which became tradition and now represent Olympic games glory with tiny little medals which holds significant importance for athletes around the world. Worth: Heavyweight championship belt do not hold the same importance as it could or used to only down to the fact that there are multiple belts in the same division. Thats the biggest tragedy in boxing, otherwise it could be right up in the list. 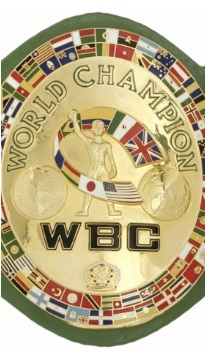 Sure, the heavyweight division has gone downhill since Muhammad Ali era and the fact there are four major heavyweight belts to be won these days it has kind of lost the charm and prestige. But still being Heavyweight champion of the world in one of the oldest sport in the world means something. Awarded to the Super Bowl winner every year in NFL. It was first introduce in 1967, designed by Tiffany & Co jewlers in New Yersey. Named after famous NFL coach Vice Lombardi who helped Green Bay Packers to win first two titles in 1967 and 1968. 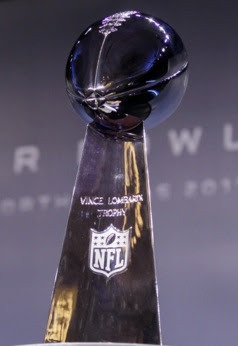 Unlike the other prestigious trophies, Lombardi Trophy is made every year and winning team get to keep in their possession. 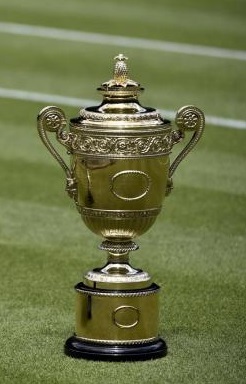 Isn’t it more famous and reputed than Ashes, Wimbledon or others. You stupid MD. Dil Asif, Wimbledon is way bigger than your stupid ICC world cup which is only played by 10-12 countries. I think you have not seen the the match between India and Pakistan in the world cup..
Are you mad, though ICC WC is played by few countries it has a huge attaintion..
Is it only fitting​ that four of the six came from the UK as so much sport had its roots here. Where are the NSSCAR trophies?